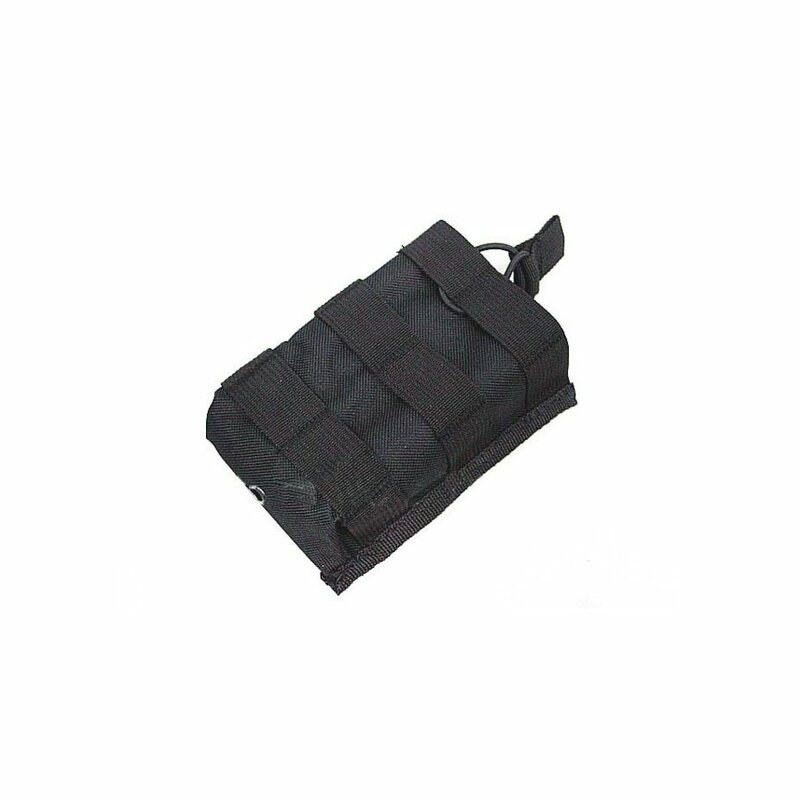 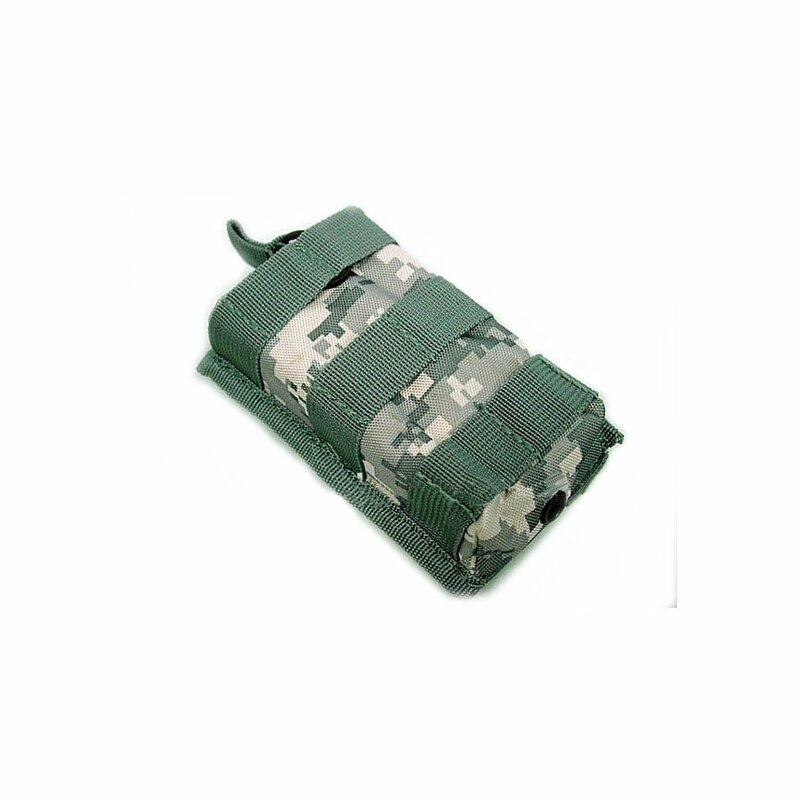 Features of Tactical Assault Gear MOLLE Shingle Mag 1 Pouch: Designed for use with M16/M4 magazines. 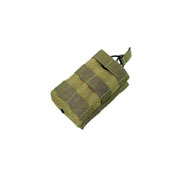 Heavy duty elastic securing strap. Pull tab provides quick and easy access to ammo. 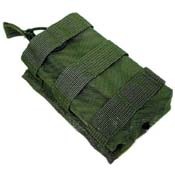 Three rows of PALS webbing sewn to exterior of pouch for additional MOLLE pouches.